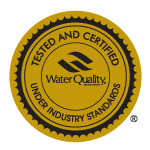 Our company is made up of thirty-five dedicated, knowledgeable, and personable individuals who have the experience and expertise to solve your water quality problems. Many of our employees have been with us well over a decade, if not more, and we only hire people that we would feel comfortable coming into our own homes. When you choose Secondwind, you will work with honest people who take a great deal of pride in their work. We are a New Hampshire, family operated, woman-owned business. Secondwind Water Systems opened our doors in 1989, and thirty years later serve over 10,000 residential and commercial customers, manage 130 small public water supplies and work with Engineers and the State of NH on over 100 gasoline contamination sites. We designed unique treatment for each and every one. 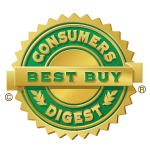 We are your regional water experts. Secondwind is NH’s only independent authorized Kinetico dealer. Since 1970, Kinetico water experts have designed products engineered to be the most efficient and effective water treatment systems in the world. We invested in Kinetico’s Different Approach because we knew that we could stand behind these state-of-the-art product. Based in Ohio, this global water treatment company knows water better than any other. Christine is both a water geek and small business addict. 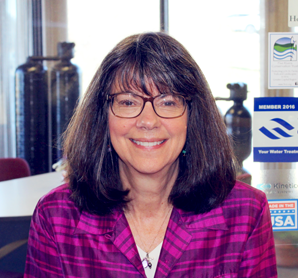 As a Water Quality Association Certified Master Water Specialist, and NH Certified Water Operator, Christine has shown her commitment to being technically competent. In her spare time Christine usually has dirt under her nails with the smell and sounds of a diesel tractor not far away.